The sea traveler Bugis have always been famous, today they have a dominant role in the world’s last commercial sailing fleet. 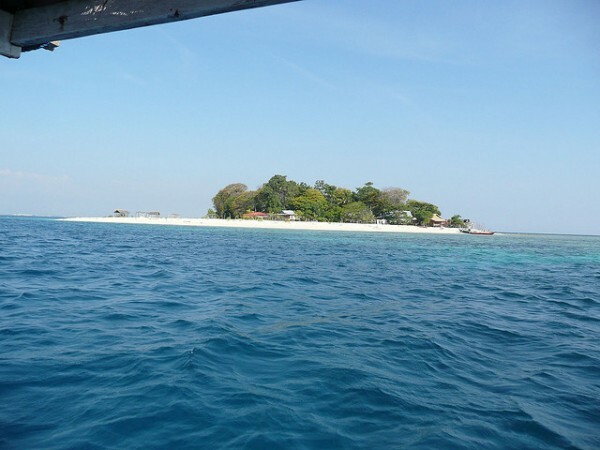 They are living in the southern part of the Sulawesi Island, on the coastal areas. The northerly mountainous interior is the land of the Torajan (Tana Toraja), often also called the kingdom of heaven kings. The tourist attractions of South Sulawesi include stunning sites, subtle, masterful silk fabrics, silver filigrees and many beautiful architectural attractions. In Takalar is held every year in May the Galesong thanksgiving ceremony, while sacrifices are spread into the sea in the hope of a happy future. The most important natural tourist attractions of South Sulawesi include the Bissapu Waterfalls and the Clara Bundt Orchid Garden. The Bissapu Waterfalls at the village of Bonto Salluang is at 5 km from Bantaeng. The paved, winding road leads uphill through fresh landscapes with pleasantly cool air. The Clara Bundt Orchid Garden is located at the family house of the Dutch Bundt family in Makassar, on the Mochtar Lutfi street 15. The spacious garden houses rare orchids and their hybrids and in the building you can see a substantial collection of sea shells and corals. It is worth visiting the exhibition,some peaces of it can also be bought. The most famous architectural tourist attractions of South Sulawesi include the reminders of the former Gowa Kings. Sungguminasa is the former seat of the Gowa kings. The wooden palace at 11 from Makassar today houses the collection of the Ballalompoa Museum. On the exhibition you can see arms and royal costumes. The royal jewels and badges, including the jewel-encrusted, over one and a half kg gold crown can be seen only with special permission. 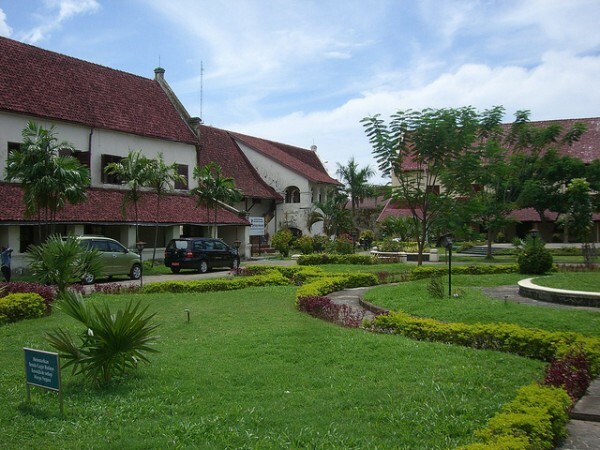 Fort Rotterdam, also known as Beteng Makassar, is one of the historic monuments of the former Gowa kingdom. Sultan Hasanuddin (1629-1690) had shown exceptional courage in the fights against the colonization of South Sulawesi. The huge crypt and the tombs of the other Gowa kings can be seen in a secluded graveyard not far from Sungguminasa, at 8 km from Makassar. Outside of the fence of the cemetery, in a small fenced area is the Tomanurung stone on which where helf the the luxurious and magnificent coronation ceremonies of the Gowa kings. Not far from the graces lies the oldest mosque of the area is built in 1603. 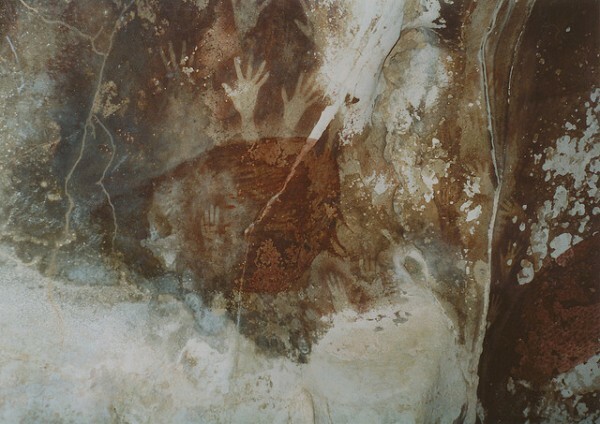 The Leang-leang cave paintings dates back to the prehistoric era. The cave is an important archaeological site, the extraordinary human palm prints as well as as the boar depictions are five thousand years old. In the Paotere port of South Sulawesi can be seen the traditional Bugis sailboats, the pinisik, which are famous because they go from the Pacific Ocean all the way to the African coast. The Samalona Island opposite to the port of Makassar became a nice resort. You can get there by ship in 45 minutes and you will find there average-equipped accommodation places. You have there hobby sport opportunities including scuba diving, water skiing and fishing. 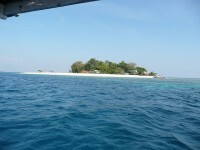 The climate of the island is the best from February to October.